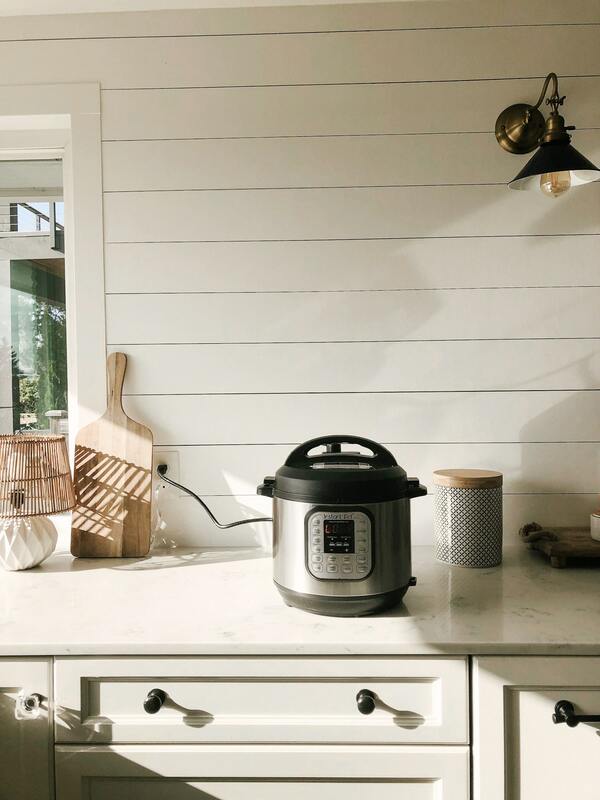 An instant pot is just a modern version of a pressure cooker, but better. A friend has been using hers for about 7 weeks whilst she has a new kitchen fitted (and nod, the IP did NOT blow up her original kitchen!!) and she has cooked any and everything with great success. I have used a pressure cooker for over 40 years with no blow ups, and had some great meals. When I replace it I will buy an IP> Good luck Melissa! Thanks for talking about your Instant Pot-I feel so much better! 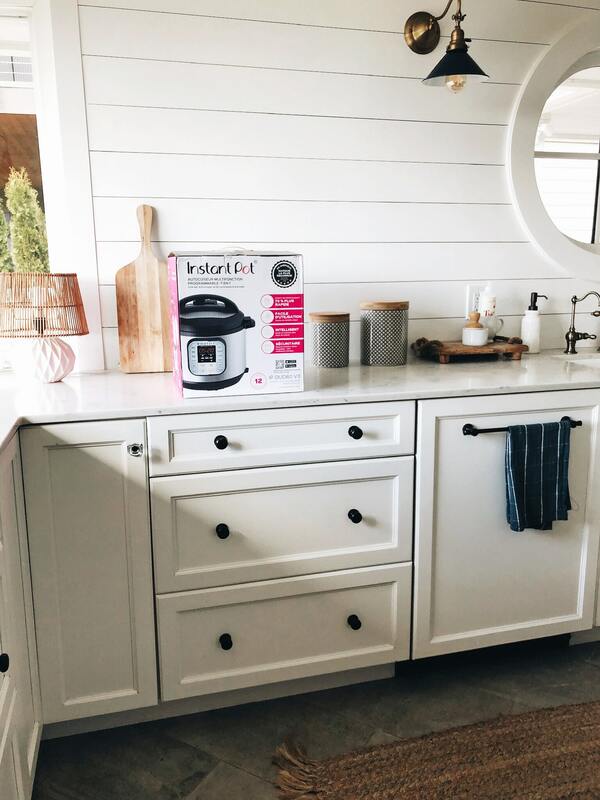 My daughter gave me an Instant Pot for Christmas – in 2017! I didn’t use it for a year and I still have to keep looking at the manual but it is getting better. I have made rice , pot roast and Shrimp Skampi. I have to watch your video and yes-I would love to see more recipes!